Luxury collection of Chesterfield sofas and armchairs, reinterpreted in a modern key, charachterized by the handmade capitonnè finishing on the backrest, which is not present in the “Soft” version, with a softer look. 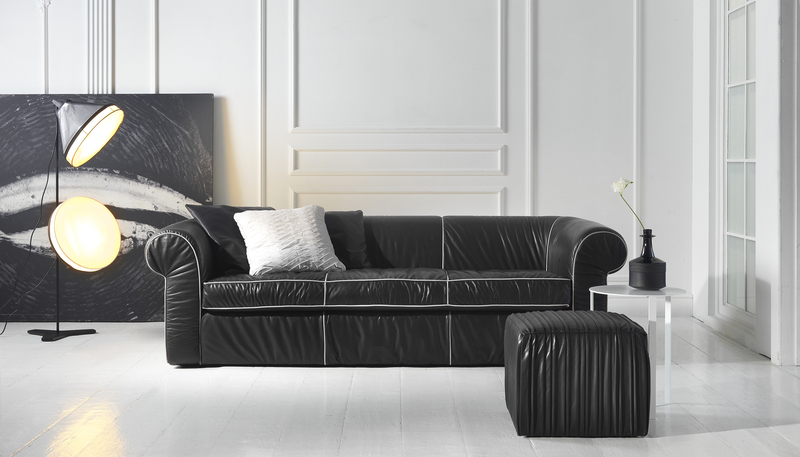 Oxford is a sofa with a classic but always up-to-date design, which perfectly fits into any living room. Available in leather, fabric and artificial leather.